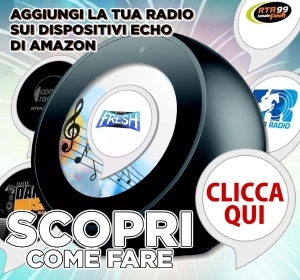 WRO is first Internet Radio Group with SEO mission. WRO is a idea of Antonello Autore. Add your RADIO and enjoy for your success.